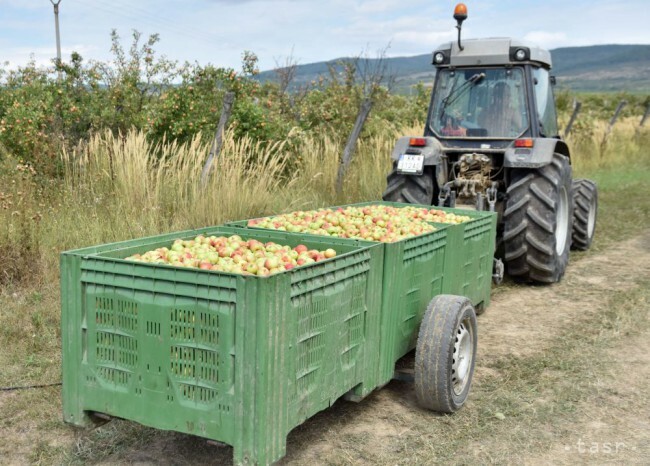 Sobrance, August 23 (TASR) – Slovak fruit growers are asking the state for financial aid before it’s too late and they’re unable to hire back people they’ve dismissed in response to the devastating late-April frost, TASR learnt on Tuesday. 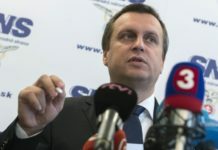 „[Fruit growers] had been set to expect incomes from strawberries, cherries, apricots and peaches, while those from apples should have been coming now – but this hasn’t taken place, or only very modestly – so they must have done something,“ Slovak Fruit Growing Union chairman Marian Varga told TASR. According to him, some of them have even put their entire companies up for sale. „Fruit growing employs more than 4,000 people in Slovakia. I estimate that they’ve already dismissed some 10-15 percent of their staff,“ said Varga. 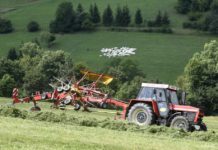 Slovak Agriculture and Food Chamber (SPPK) spokesperson Jana Holeciova confirmed that even though the extent of the damage could be lower than initially assessed, these figures are still „very high“. She noted that apples appear to have been damaged the most. „Meanwhile, those apples that have actually grown feature brown blotches and as such they aren’t saleable in shops, with retail chains refusing them,“ said Holeciova. Agriculture and Rural Development Minister Gabriela Matecna, when approached by TASR later in the day, said that she’ll deal with the problem. „We’ll deal with it after we have seen the actual yields. I’ve already said that nature often helps itself. We’ll certainly attempt to find some resources, but we want to wait to see the overall crop,“ said the minister. She appeared to disagree with the notion that it’s necessary to resort to lay-offs based on one poor crop, however. „It’s business like any other. If I have a good crop one year, I have to put some reserves aside for the future,“ stated the minister.